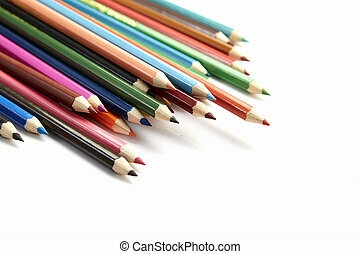 Colored pencils many different opinions educational concept of studying fine art. 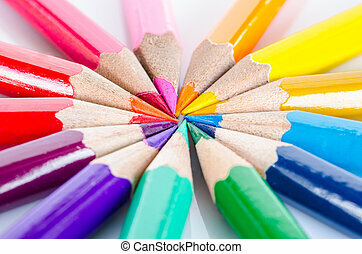 Colorful crayons. 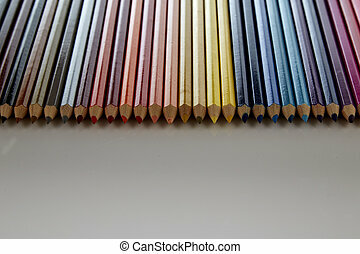 Many different colored pencils. 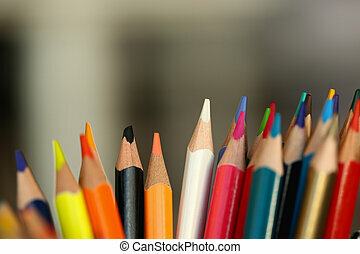 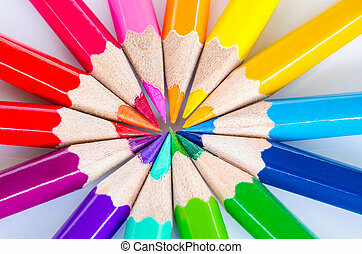 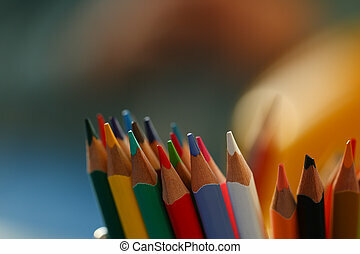 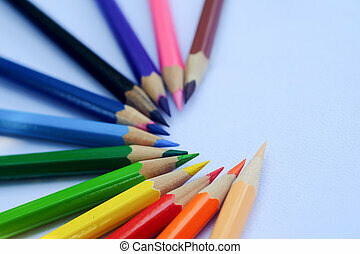 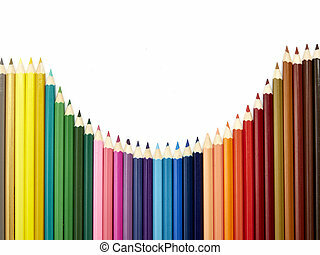 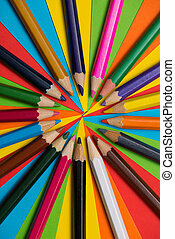 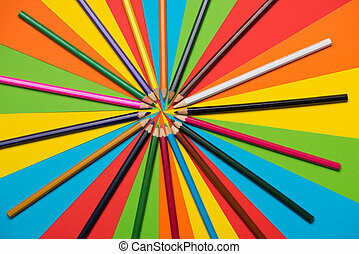 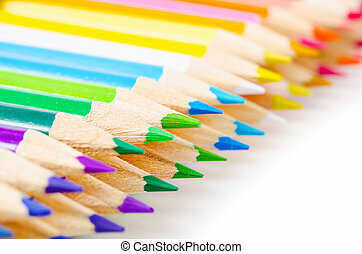 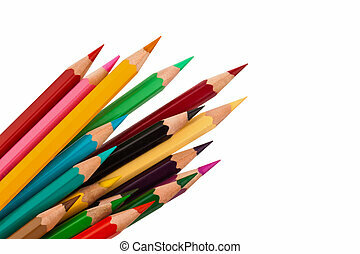 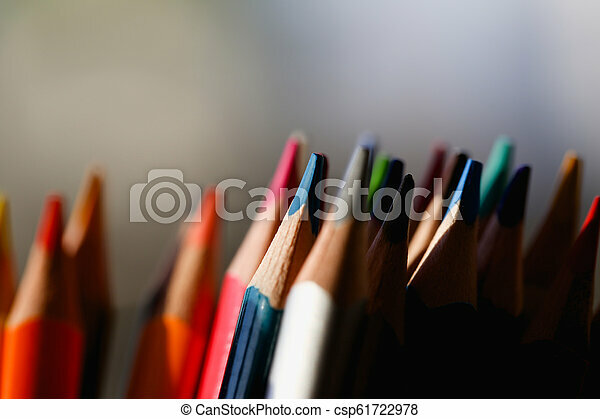 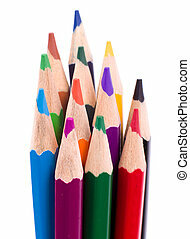 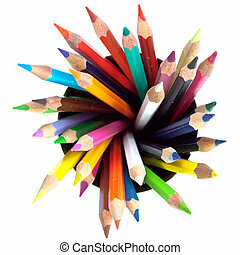 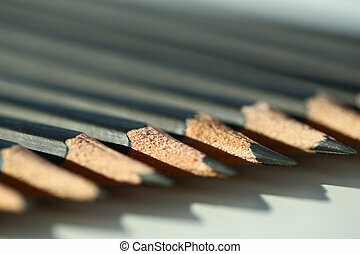 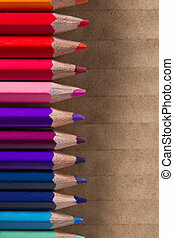 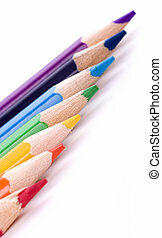 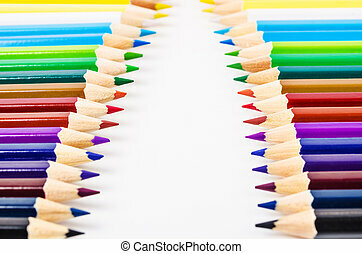 Many different colored pencils on white background.